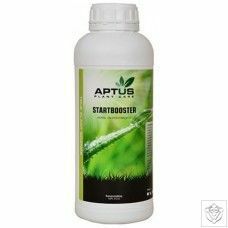 Strain-specific Bloom Booster with the precise combinations of phosphorus, potassium, amino acids, co-factors, metabolic triggers and other substances that feed these specific plants exactly what they needs so it far exceeds its genetic potential. 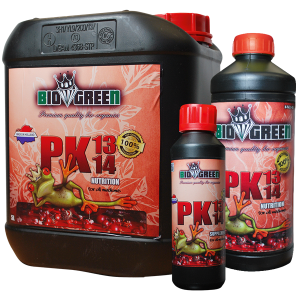 Increases harvest weight and potency. This product yields gooey, glistening, resin-dripping, weighty, tight, dense, sticky buds. 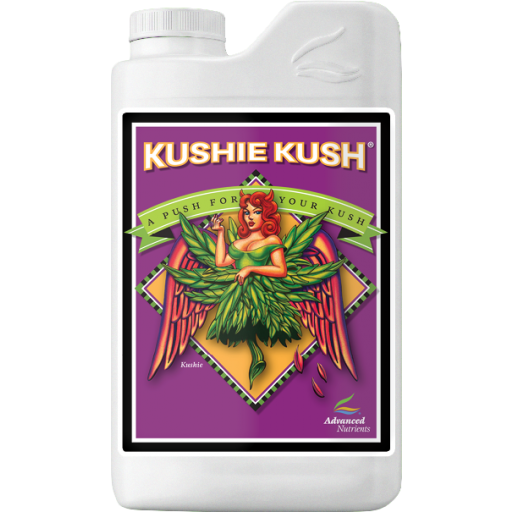 Kushie Kush is the only bloom booster specifically designed to produce increased potency, value and weight from your Kush plants. 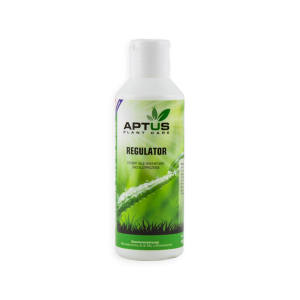 This special formulation will work exceptionally with all major sup-varieties of Kush. 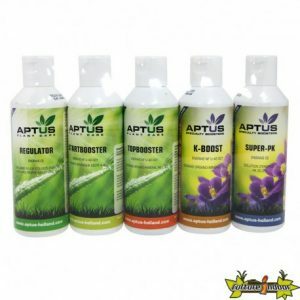 Extensive testing from the Advanced Nutrient team was performed using this formula which contains the exact ingredients that your Kush plants needs to produce larger, more medicinal yields. Kushie Kush is the bloom booster that Kush lovers have been waiting for, try it today.